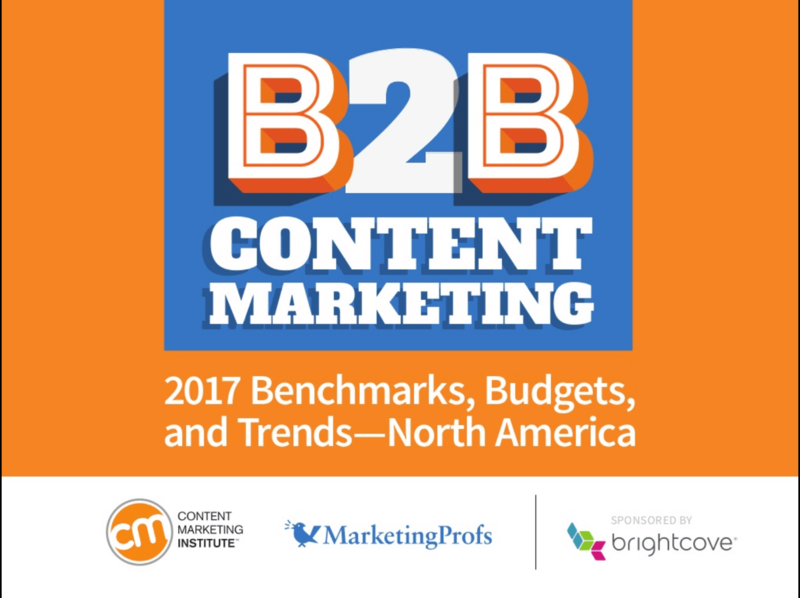 Content Marketing Institute and MarketingProfs recently conducted their seventh annual content marketing survey. More than 1,100 B2B marketers responded to the survey this summer and the results are out. Not only does it show the tides are turning and marketers are feeling much better about content marketing, in general, and about its success for their organizations. B2B marketers (22 percent) say their organization’s overall content marketing approach is extremely or very successful. Sixty-two percent said their organization’s overall content marketing approach is much more or somewhat more successful than one year ago. 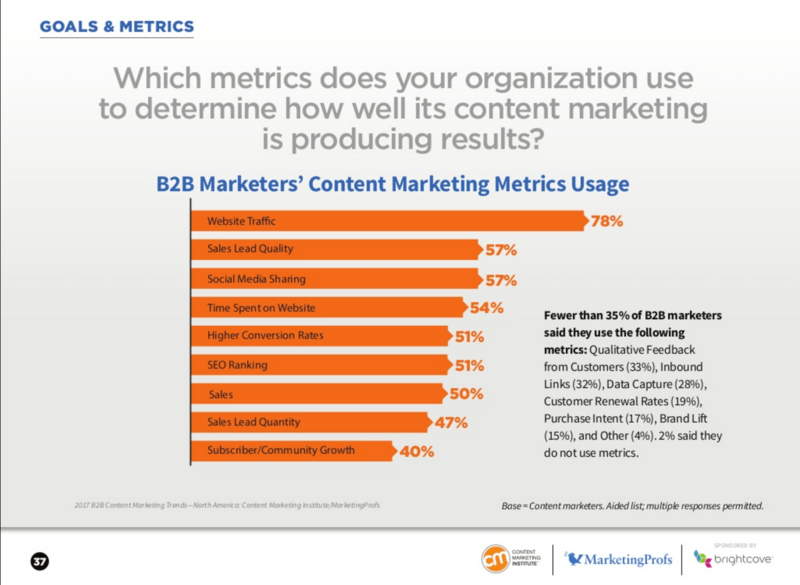 B2B marketers attribute their increased success with content marketing during the past year to two main factors: Content creation (85 percent) and strategy (72 percent). Sixty-three percent said their organizations are extremely or very committed to content marketing (compared with 91 percent of top performers). Thirty-seven percent have a documented content marketing strategy (compared with 61 percent of top performers). Seventy-two percent measure content marketing ROI (compared with 88 percent of top performers). Sixty-eight percent agree their organization is realistic about what content marketing can achieve (compared with 91 percent of top performers). 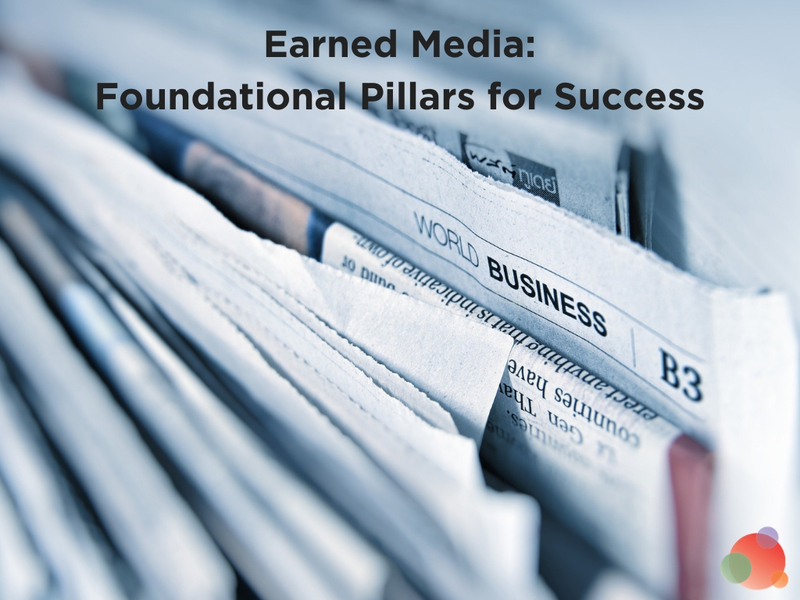 Seventy-six percent said they always or frequently prioritize delivering content quality over content quantity. 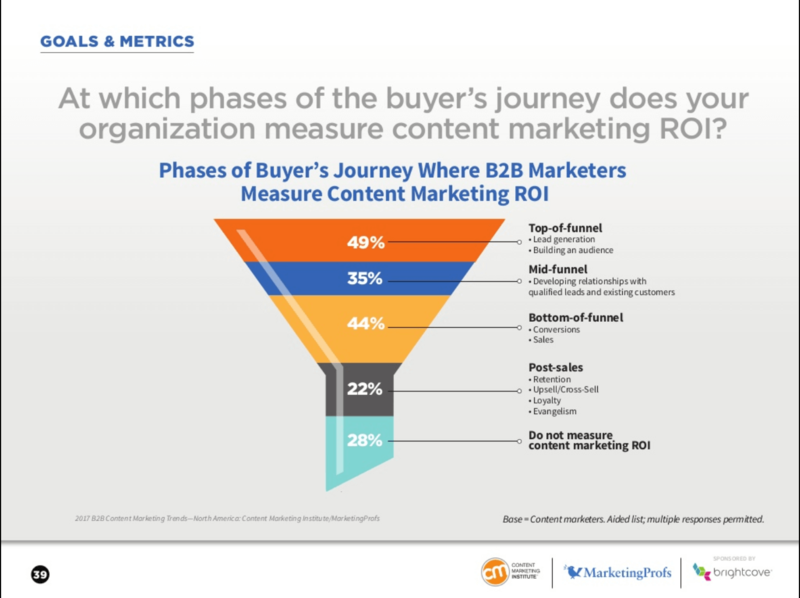 Forty-nine percent measure content marketing ROI at the top-of-the-funnel (lead gen, building an audience). Seventy-five percent agree they/their team can demonstrate, with metrics, how content marketing has increased audience engagement. It’s interesting that they’ve pulled out “top performers,” or the 22 percent who say their content marketing approach is extremely or very successful. Comparing other B2B marketers to those top performers will definitely increase the likelihood that everyone else follows that path. But that’s not where I want to focus today. Today, I want to focus on the few data points about metrics because, even though marketers are beginning to measure their efforts, the results are still disappointing. Is Content Marketing Producing Results? I’m willing to bet every one of you has had the “how is this helping us reach our goals” conversation about content marketing. And yet, according to the content marketing survey, we are still measuring the wrong things. This tells me, if this content marketing survey is indicative of all work done, that we still can’t answer how it’s helping our organizations reach our goals. Nearly 80 percent are measuring website traffic and more than half are measuring social media sharing and time spent on site. These are vanity metrics and don’t prove ROI on anything. That said, more than half of content marketing survey respondents did say they are measuring sales lead quality, which is a very good step in the right direction. As well, close to half are measuring the correct things with SEO ranking, sales lead quantity, and sales. 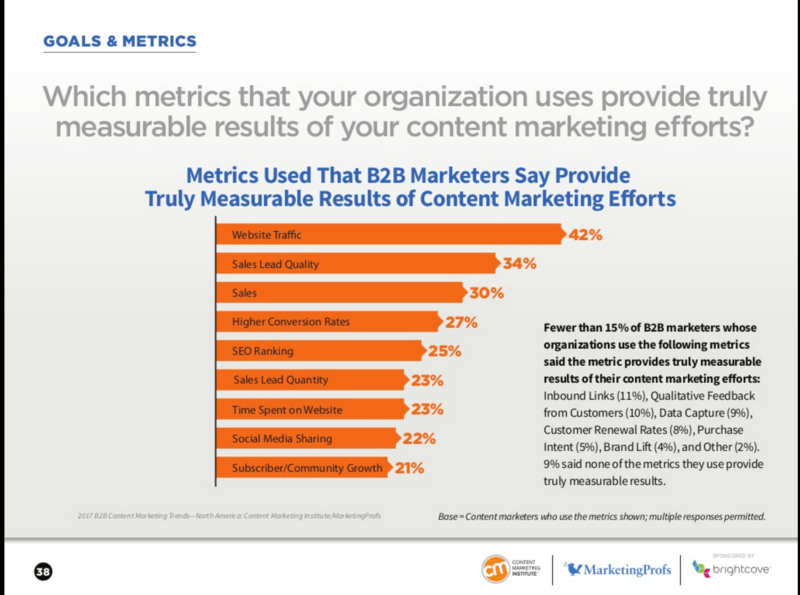 Which metrics provide truly measurable results of your content marketing efforts? Erika Heald (our new chief content officer!!) and I just last night had a discussion about whether or not we should even track website visitors. 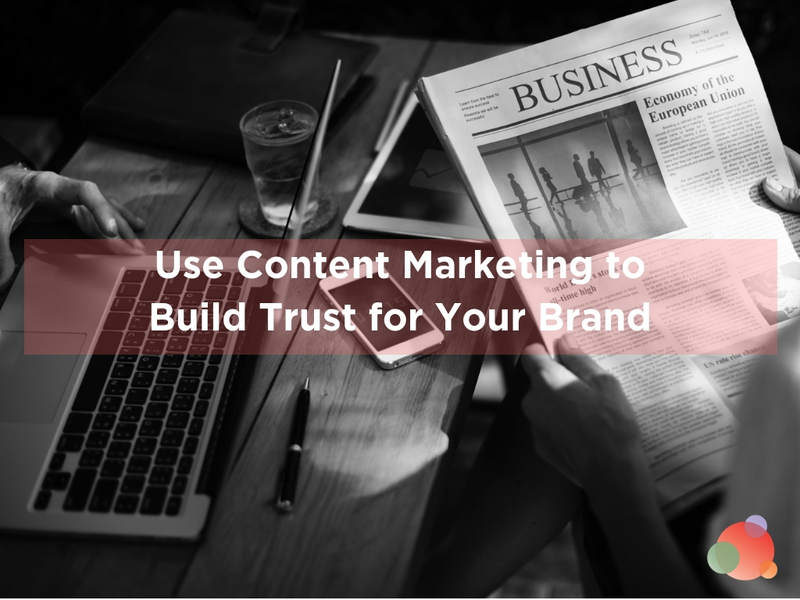 Sure, it can definitely give you an early indicator whether or not something is working, but it most decidedly does not provide truly measurable results of your content marketing efforts. We track the four things listed above, and the number of our subscribers and the percentage of those who convert to sales. Those are the things that tell us what is working and what is not. Website traffic is the wrong metric. We have to do better or the answer to “how is content marketing helping us reach our goals?” will never truly be answered. And I’m willing to bet you want to be able to answer that if you want to continue doing content marketing. Take a look at the funnel below and read the descriptions of each section. 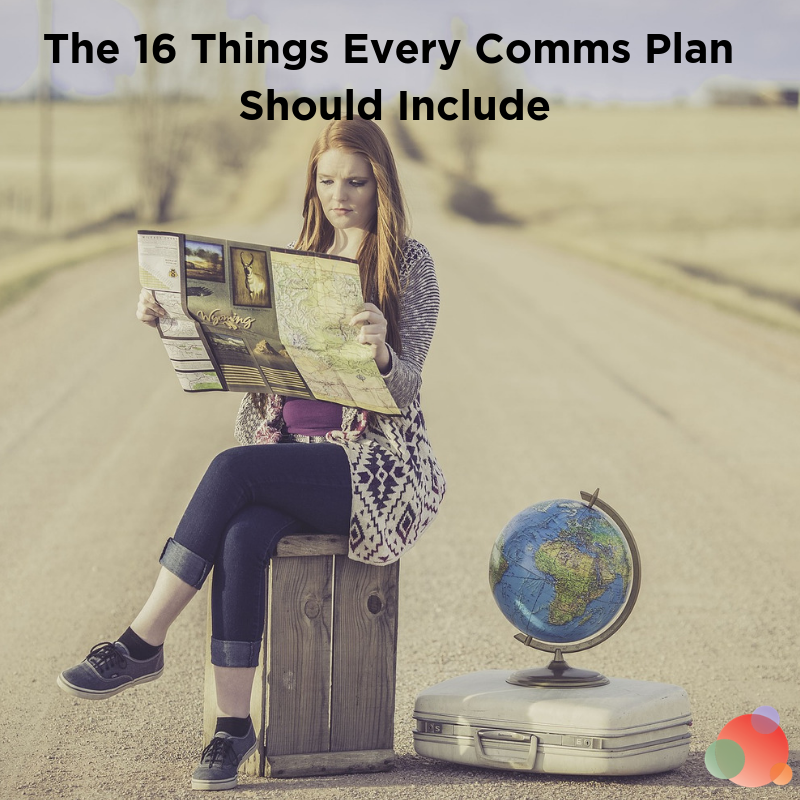 These are the things you should be measuring in all of your communications efforts, not just content marketing. Wouldn’t it be great to see these numbers increase to 80 percent or higher next year? 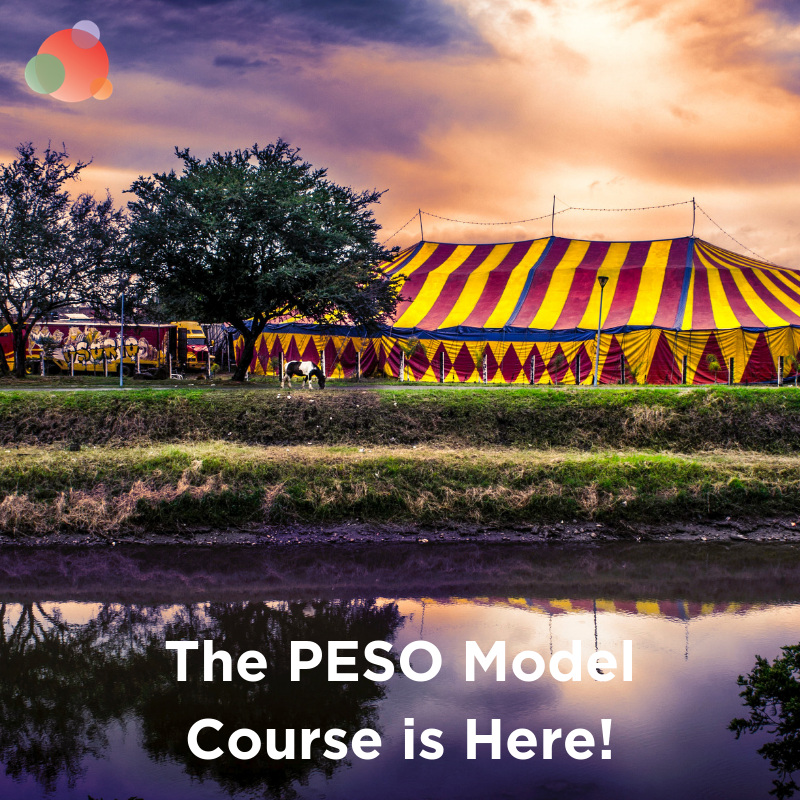 As you begin to plan for 2017, keep this funnel in mind for your goals and metrics sections. I guarantee, if you focus first on the top-, middle-, and bottom-of-the-funnel metrics—and then add the post-sales goals—you will win. And, just like the Cubs did in game four against the Giants last night, we all want to win!